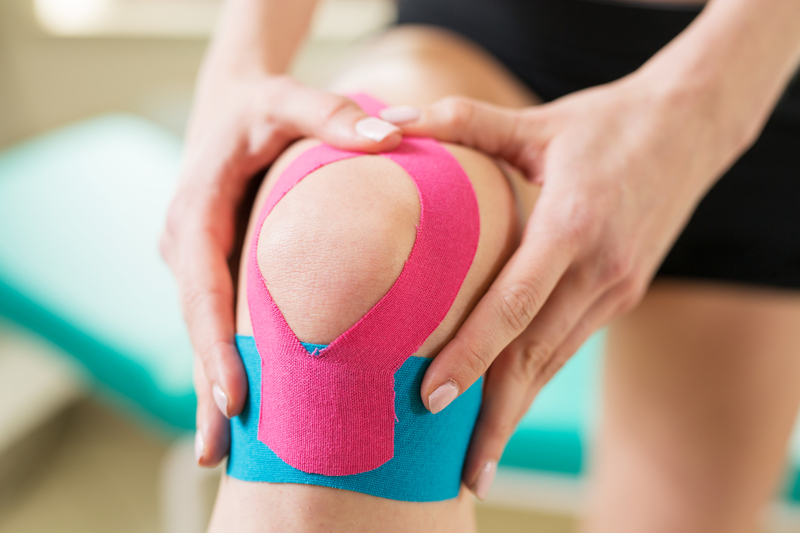 Better understanding of surgical timing, improved surgical technique, and advanced rehabilitation protocols has led to decreased incidence of motion loss after anterior cruciate ligament injury and reconstruction. However, motion loss from high-energy, multiligament injuries continues to compromise functional outcome. Prevention, consisting of control of inflammation and early motion, remains the key element in avoiding motion loss. However, certain techniques, such as manipulation under anesthesia in conjunction with arthroscopic lysis of adhesions, are reliable treatment options. Open surgical débridement is rarely necessary and should be considered only as a salvage procedure. A greater understanding of the pathogenesis of arthrofibrosis and related inflammatory mediators may result in novel therapies for treating the patient with motion loss. This article first appeared in the Journal of the American Academy of Orthopaedic Surgeons 15:682-694, 2007 Nov.